Come see the fun, exciting and relevant Kid’s Ministry of Trinity. 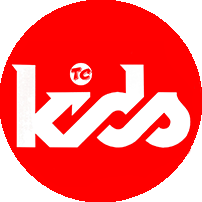 We have something for kids Birth-6th grade during our Sunday & Wednesday services. that excite and inspire our youngest generation. Services regularly incorporate times of praise, worship, and biblical teaching.